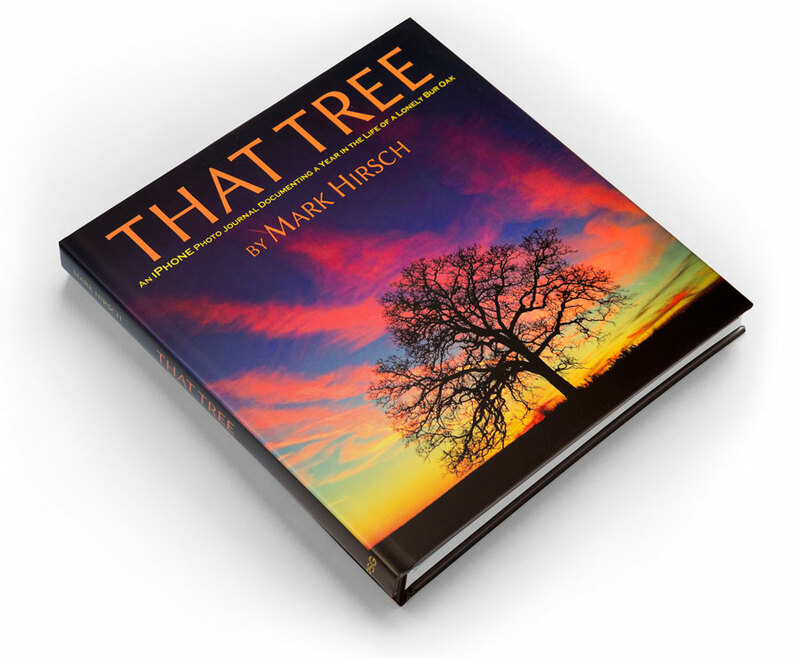 THAT TREE is a full color, 10x10 inch, 192 page hardcover book documenting a year in the life of a lonely Bur oak tree. Mark created this inspirational story exclusively using the camera in his iPhone. THAT TREE has been featured by CBS News Sunday Morning, NBC News, NPR, The Sierra Club, Huffington Post, The Guardian, Le Monde, Chicago Tribune, Denver Post, San Francisco Chronicle, and many more.